It's a bit of a precarious situation when a company has to confirm that its product will work when it launches, but that is just what EA has done. In an interview with Game Revolution at Tokyo Game Show 2014, Creative Director Ian Milham confirmed that Battlefield Hardline "will work" when it launches early next year. "What you're basically asking is, 'Is you're [sic] game going to work?' and the answer is yes, it's gonna work,"
"[Battlefield 4 is] in pretty great shape now and all that work is gonna come into what we're doing,"
EA has not had a successful history of launching Battlefield games, and Battlefield 4's disastrous launch last year was about as bad as it could get. Dropped games, corrupted save files. EA claims that the problems came from it and DICE releasing on five different platforms, including only being able to work on the hypothetical specs of the PlayStation 4 and Xbox One. Working blind for a majority of the development didn't do Battlefield 4 any favors when it was rushed through crunch time to make the holiday launch. Even today, many are still having problems with the game, despite it being "playable" by normal standards. 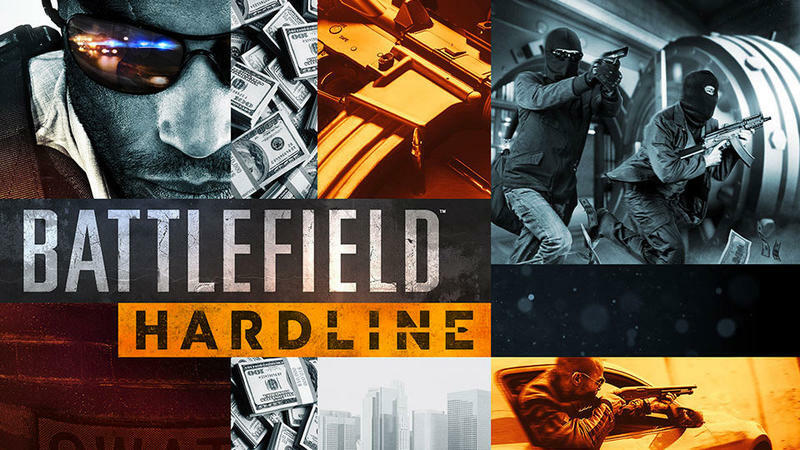 Milham claims that Battlefield Hardline could have a few hiccups when launched because it is also aimed at five platforms, but it has been in development since before the launch of Battlefield 4. EA has come a long way in adapting to the modern console space. Last year's and this year's beta test should also be helpful in making sure everything is up and running. How about it? Fool me once, right? Will you be lining up to buy Battlefield Hardline on day one in hopes that it isn't plagued with bugs, or will you hold off for a month, half a year, or a year just to make sure that you get the full product working as advertised? Battlefield Hardline will be released for the PlayStation 3, PlayStation 4, Xbox 360, Xbox One, and PC in early 2015.